All right, so big questions for WordPress hooks. What hooks exist for use? And what is the WordPress hooks firing sequence? As in, what order do WordPress hooks fire within their actual context? 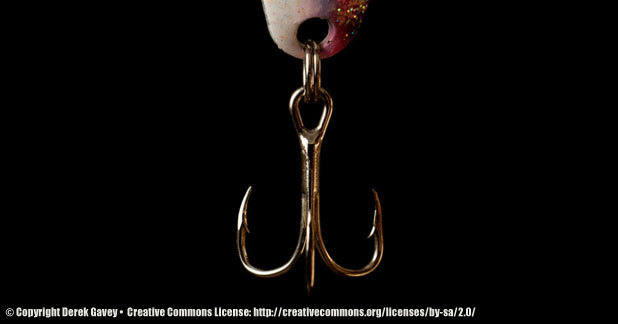 There are two resources, the WP Hook Database by Adam Brown and WordPress’ Code Reference to search for hooks. These two are great, but for someone still testing the waters in learning these concepts, it’s pretty overwhelming. Just imagine someone trying to learn the English language and you hand them the English dictionary. What is all this? There’s just so much here, how do I know what words to use? How much of this do I need? Where do I even begin? And of course, alphabetical order isn’t going to help unless you converse in alphabetical order, right? The same can be said for the above mentioned resources for hooks. They’re handy if you’re already familiar with hooks and/or if you have a true understanding of how WordPress builds itself in the background. And so I thought to myself, maybe if I knew what hooks happen all the time in WordPress’ routine processing, and in what order, that might be a good starting point. A piece of the dictionary versus the whole doggone thing. Turns out I’m not the only person thinking this way. There doesn’t seem to be a unified and updated resource to the hook sequence, their definitions, and which ones happen depending on their environment. So, I figured, if I had this resource, then I can start learning the language effectively – as in, the language of WordPress hooks. If said resource doesn’t exist – maybe it’s time I make one. Continue readingThe WordPress Hooks Firing Sequence!